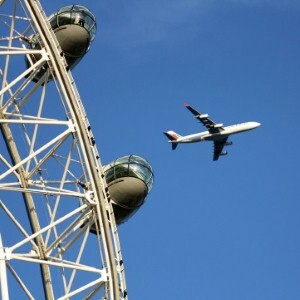 The rise in Air Passenger Duty (APD) will have the biggest impact on group travel or those planning to go on a long-haul break, it has been claimed. According to aviation consultancy firm Ascend, this could see those taking family breaks impacted by significant increases in the price of their holiday flights. Such an increase in expenditure may lead some Brits to seek out ways to make a getaway cheaper - but cutting back on holiday insurance could prove to be more costly in the long run should a family need to make a claim without a policy. Chief economist at Ascend Peter Morris said: "Anything that pushes up the price of travel is going to impact on inbound and outbound travel, so it is not good news for passengers." After the increase in air passenger duty was announced, Which? Holiday called for it to be easier for people to reclaim the fees which they have paid on unused flights.